The three companies offer a master class on staying power. 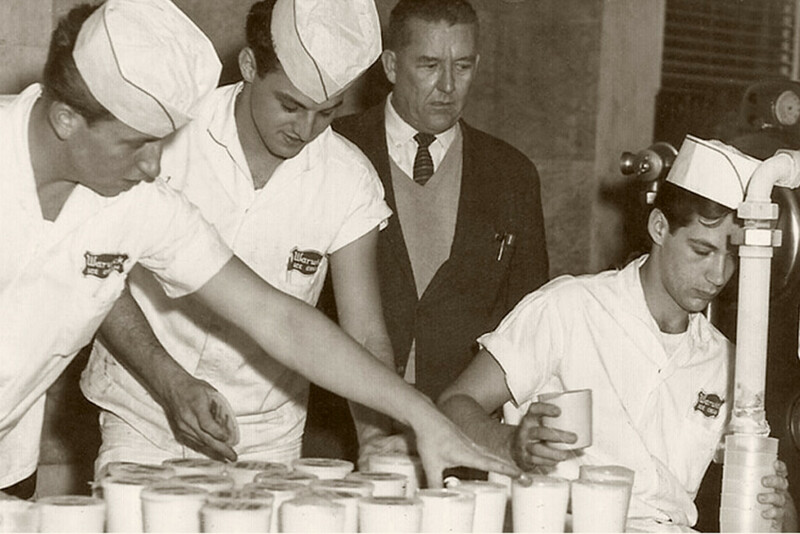 Warwick Ice Cream began production in the early ’60s. Photography: Warwick Ice Cream; Chris Vaccaro; Thinkstock. What’s the formula for keeping local food businesses thriving for generations? Strong family ties, a dedication to quality and achieving a balance between tradition and innovation. These three Rhode Island institutions are tasty treasures. The company started as Warwick Milk, a dairy farm, founded in 1930 by Charlie Bucci. An ice cream parlor and restaurant opened in 1940; full-time ice cream production began in the early ’60s. Charlie’s grandson, Gerard Bucci Jr., took over the business after his father retired in 1977. Jerry’s son and nephew will soon be the fourth generation at the helm. 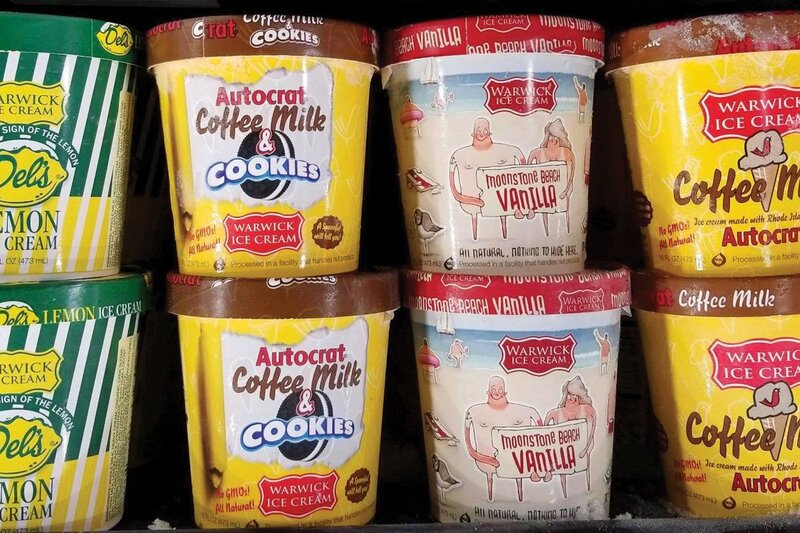 Most Popular Product: Vanilla is the perennial bestseller; the company also teams up with Rhody icons, Del’s (Lemon Ice Cream) and Autocrat (Coffee Milk and Coffee Milk and Cookies). Fun Fact: It’s the only ice cream company in Rhode Island. The beverage maker was founded by Harry Sharp in 1915; in 1923, the still-running facility was built in North Providence above an artesian water well. Yacht Club is run by the Sgambato family, which bought the business in the 1930s. Most Popular Product: It depends on your palate: There are more than two dozen varieties of classic and fruit flavors, plus seltzers, made with pure cane sugar and packaged in glass bottles. 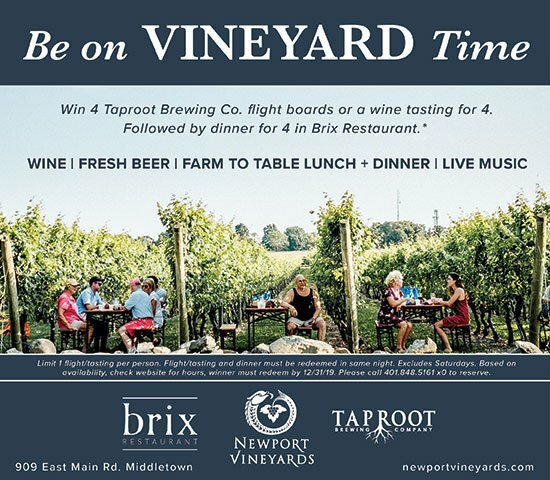 Each label features a well-known (or sometimes off-the-beaten-path) local landmark. 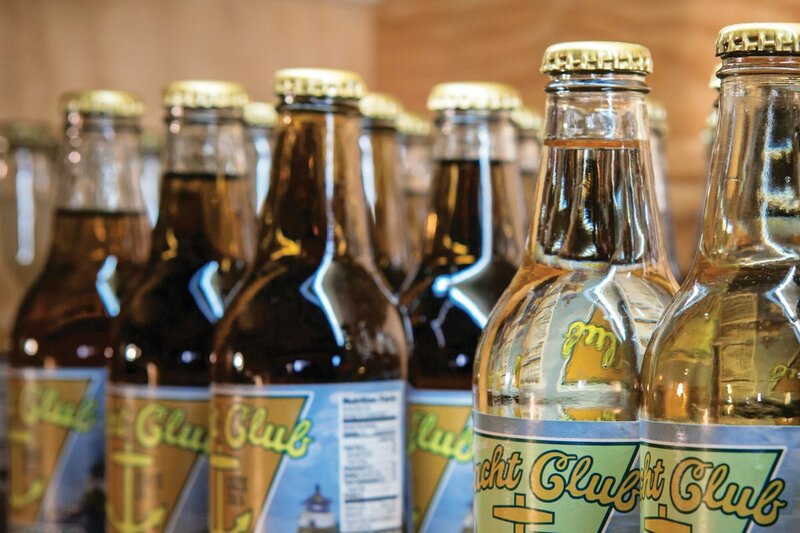 Fun Fact: Yacht Club is the “Official Soda of Rhode Island,” an honor bestowed by the state legislature. The bakery opened in 1920 on North Main Street in Providence and moved to its facility in Rumford in 1960. Homestead has baked fresh breads and muffins for retail, restaurants, schools and other institutions. The bakery also does contract packaging (a.k.a. private label) nationwide for fresh goods and frozen products. Homestead has been run by the Vican family for more than forty years. 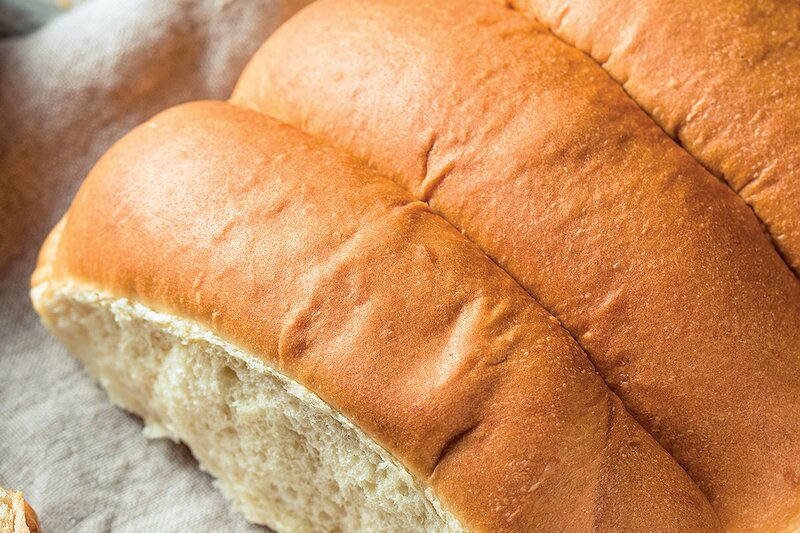 Fun Fact: You’ve likely consumed many Homestead products without knowing it. They bake the bulk of the buns that provide the sturdy foundation for the dogs served at the state’s hot wiener joints.